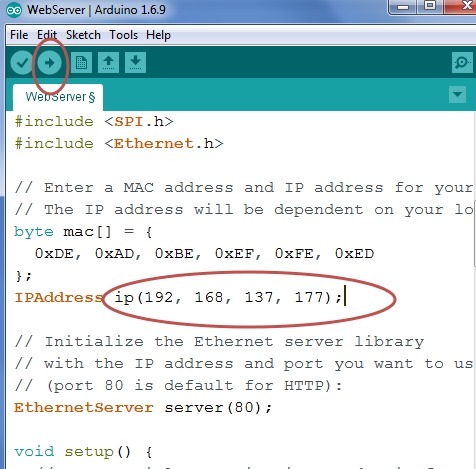 In the previous post we’ve seen how to connect the Arduino ETHERNET SHIELD to a Router directly & upload LM35 data to Thingspeak. 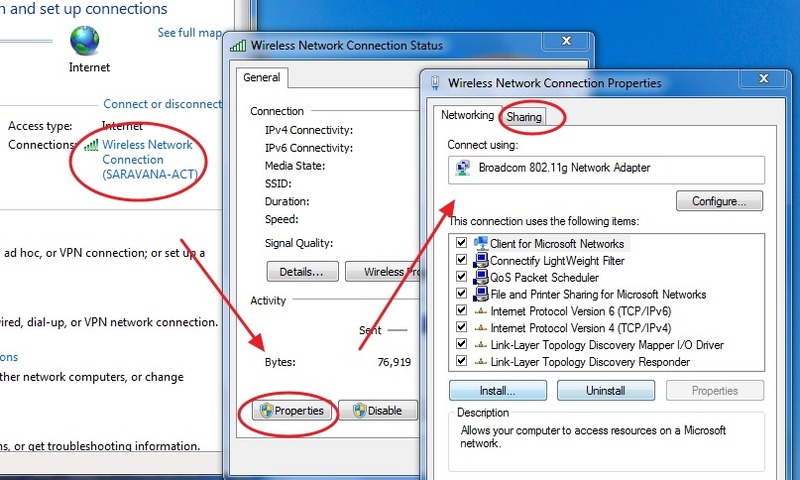 What if you do not have physical access to your Router & your Laptop is connected over WIFI to the Router. Or you cannot run a RJ45 cable from Router to Ethernet shield. 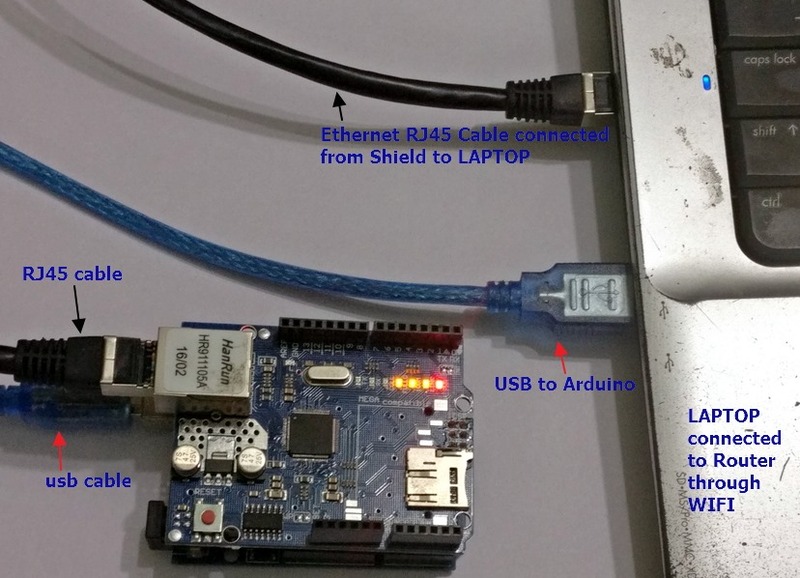 The procedure we follow is similar to the one we did for connecting Raspberry PI to Laptop. 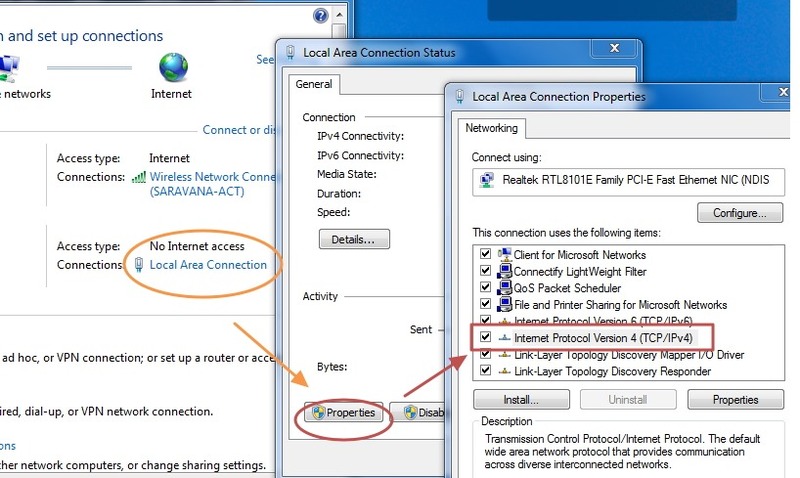 Click on that new Network , select PROPERTIES. 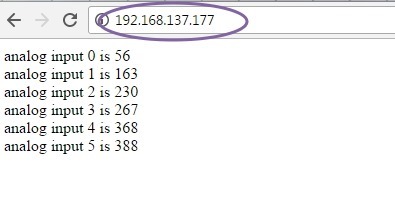 You can see an IP address like 192.168.137.1. 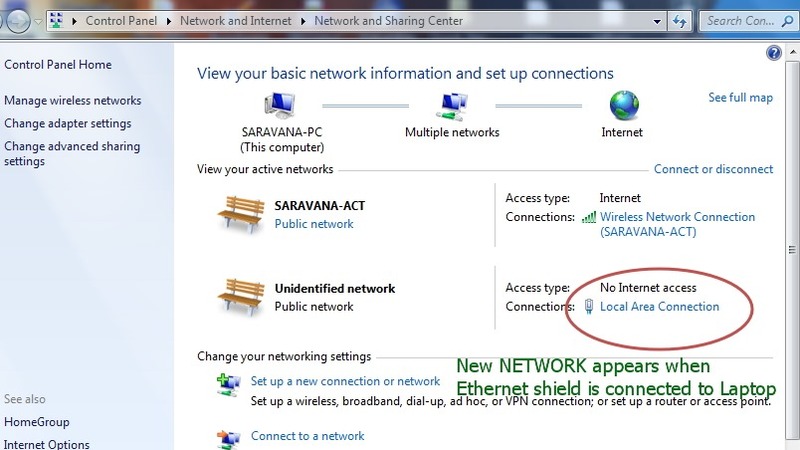 Note that this is the new Gateway IP of the new network formed by Ethernet shield.If you do not see any IP , just select the “ Use the following IP “ & feed in manually the IP. 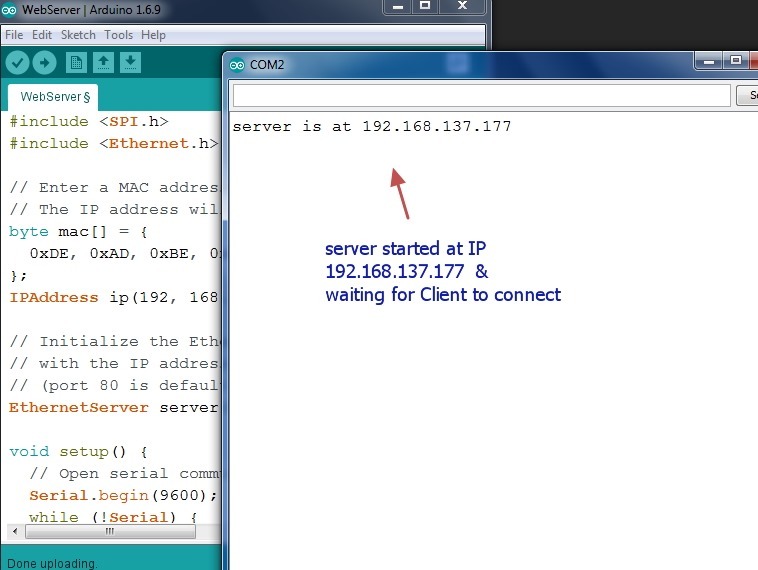 Under Ethernet adapter the Gateway IP of new network is displayed. 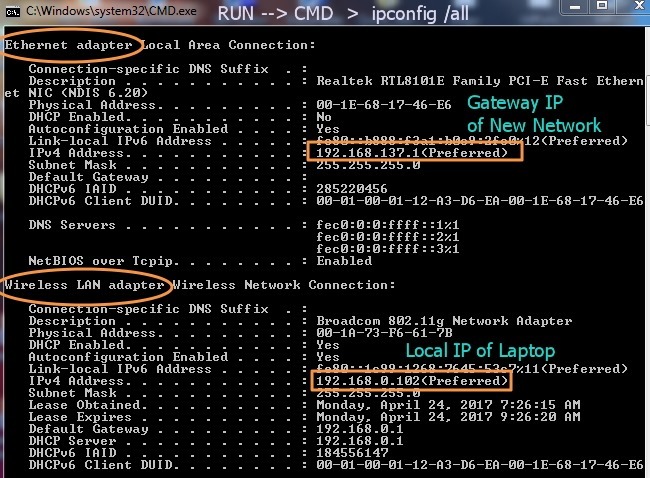 Note that this is the GATEWAY IP & Ethernet shield will be allotted IP in this range . Let us try some built in example codes. 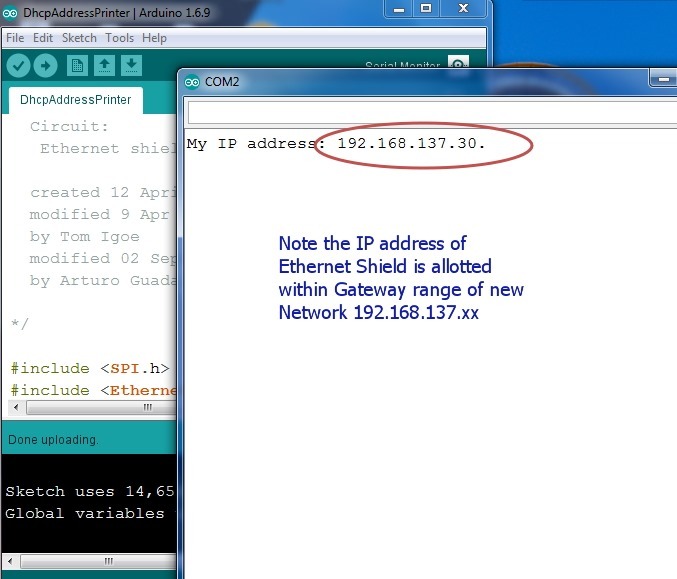 This will print the IP allotted to the Shield. 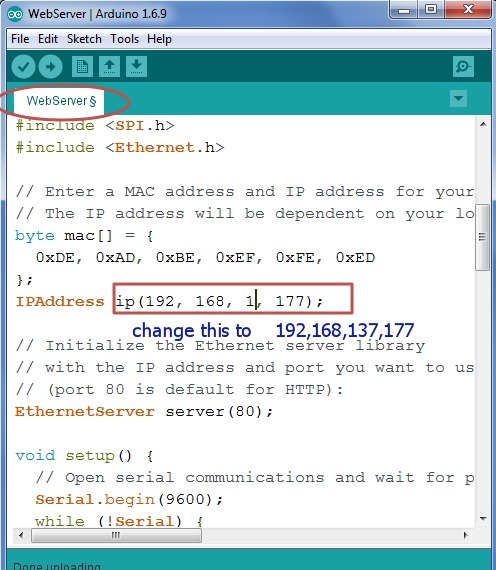 Upload the code & open up the Serial monitor. 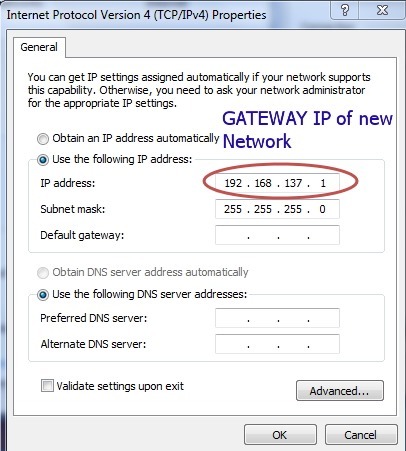 The IP allotted to the shield here is 192.168.137.30 which is in range of new Gateway . 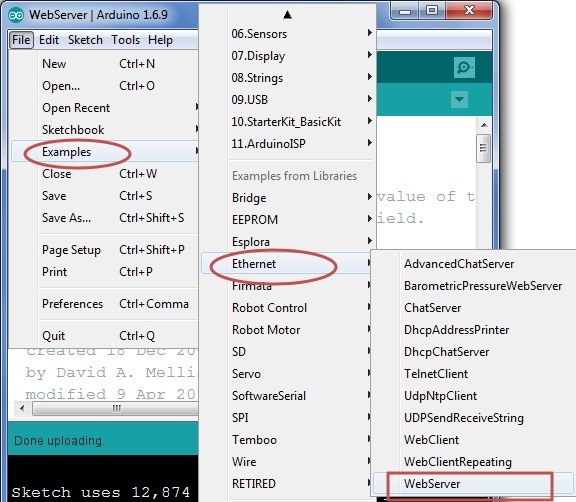 Open the WEBSERVER code . 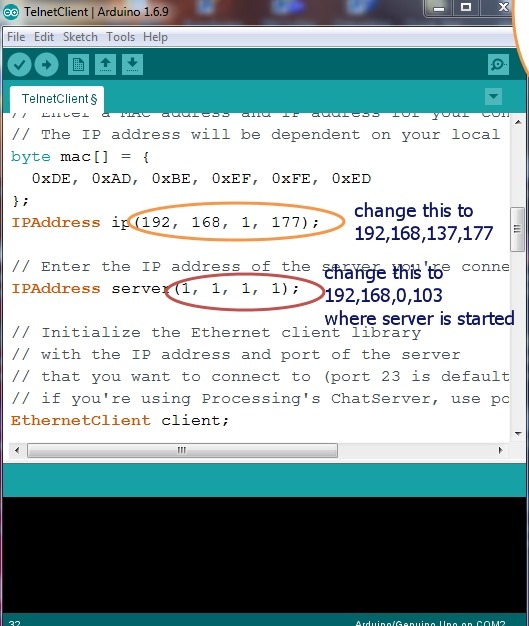 Here change it to 192.168.137.177 where the SERVER will be started. Note the usage of comma instead of dot between each byte. 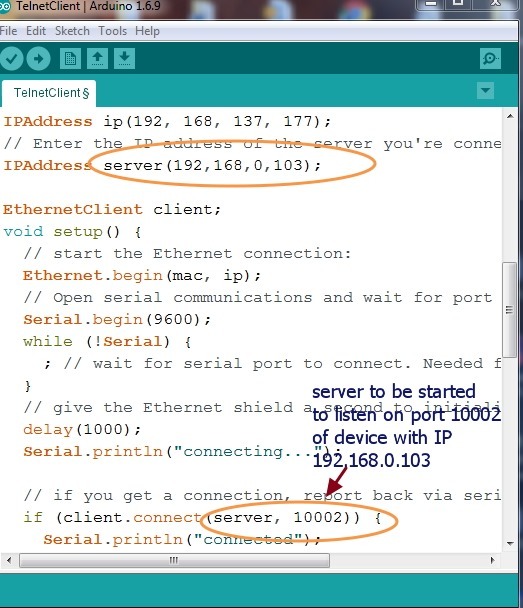 Upload the code & open the serial monitor to verify that SERVER is started. You can use your Browser as CLIENT. 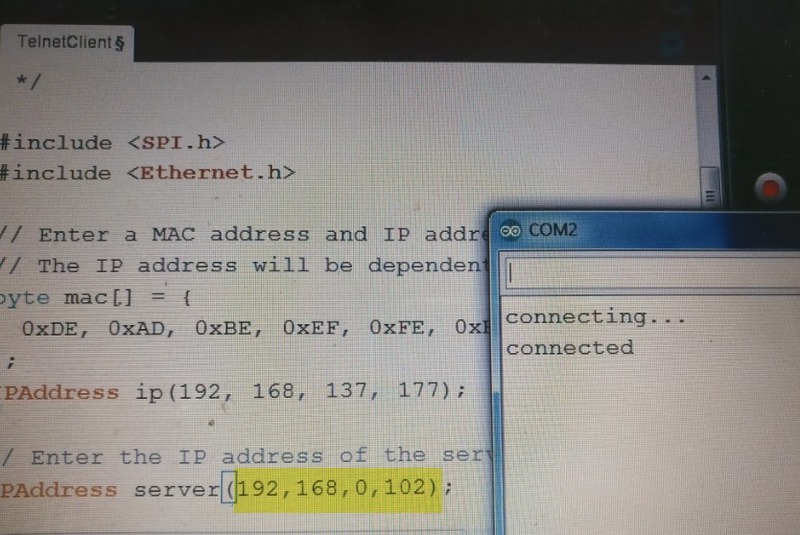 Type in the IP 192.168.137.177 to access the server. 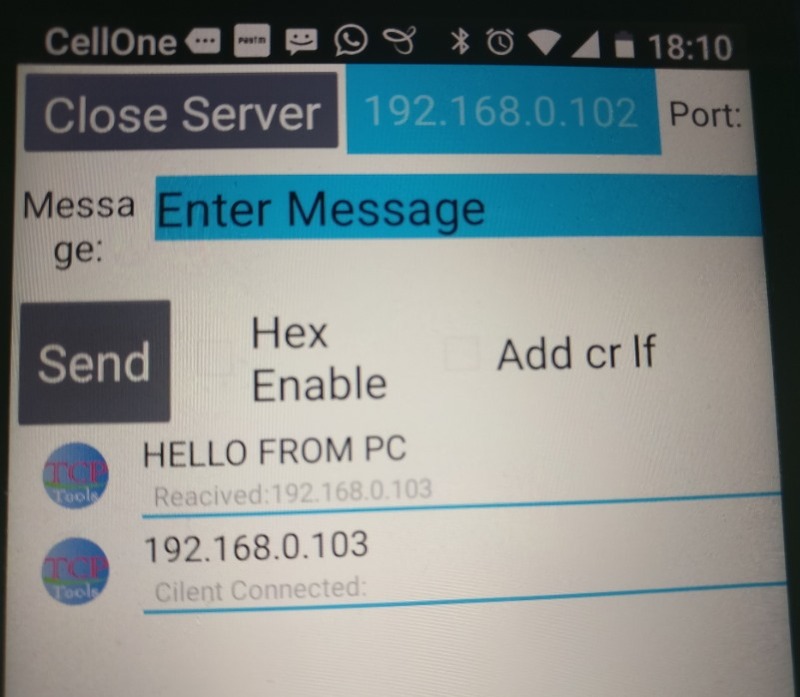 On the Serial monitor “Client connected “ information will apper. On the browser you can see the values of ANALOG Pins of Arduino. As nothing is connected to the Analog pins , you get random values. Next is the IP of the SERVER . 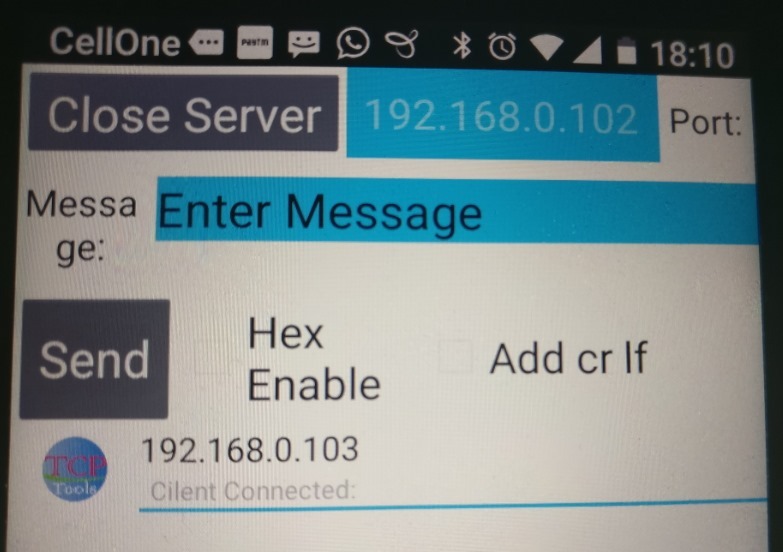 This may be another PC or Android phone connected to the same Network . Scroll down further & note the PORT number on which the SERVER will LISTEN. 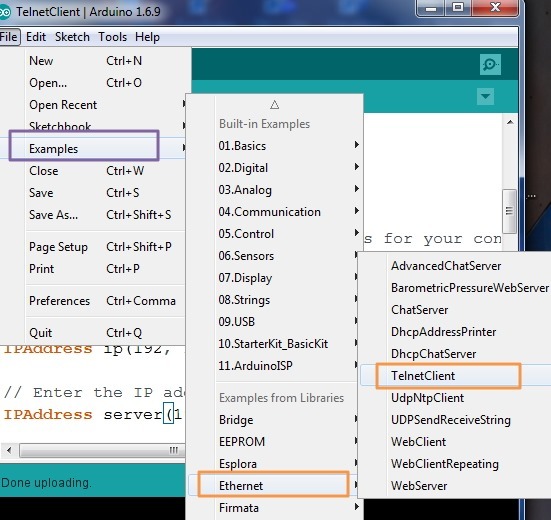 Upload the code on to Arduino. 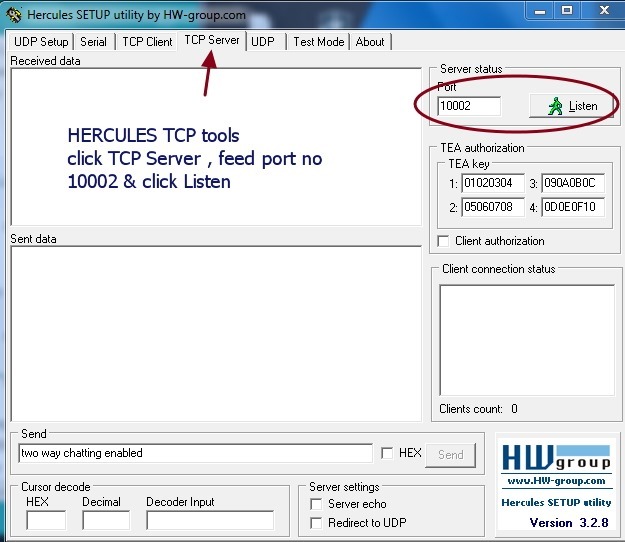 Click on TCP Server tab on Hercules , feed in the port number 10002 & click LISTEN. 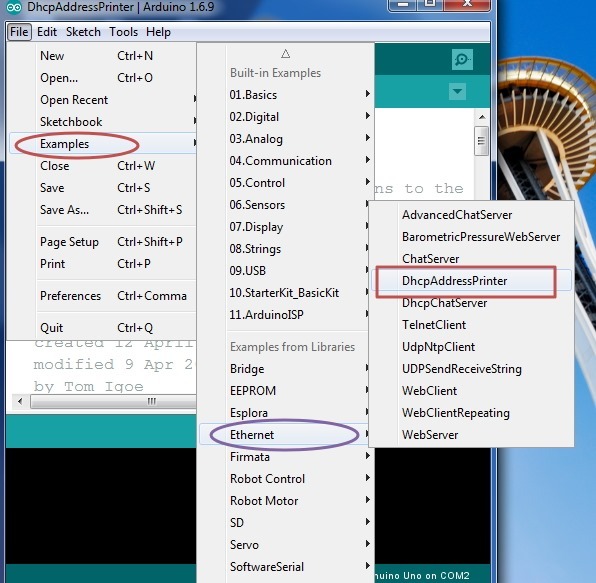 Now open the Serial Monitor of Arduino where SHIELD is declared as CLIENT. You can see the “Connected..” feed back from the Server. 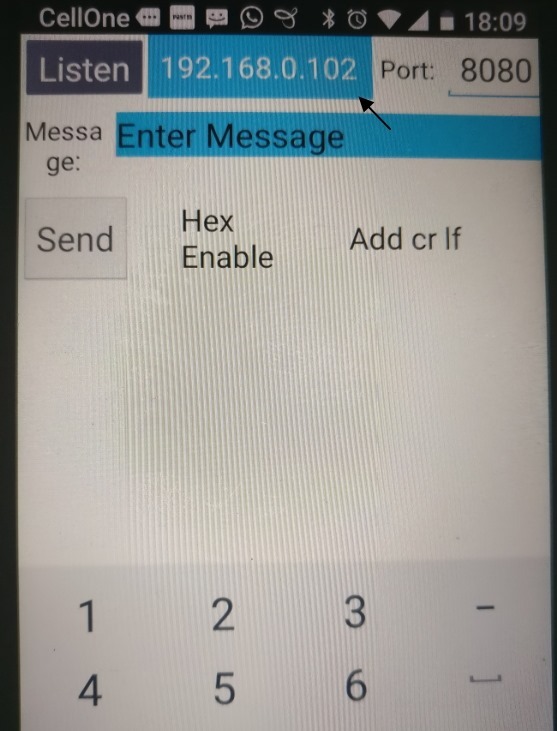 Type in some characters on Arduino side , as well as Hercules side to verify 2 way communication. 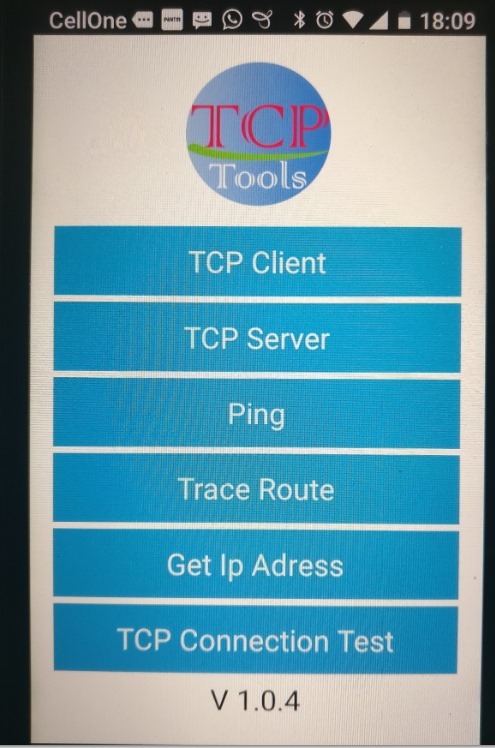 Instead of PC & HERCULES you can use your Android mobile ( to be connected over WIFI to the same Network). Once code is uploaded open the Serial monitor. Test 2 way communication by typing in characters. 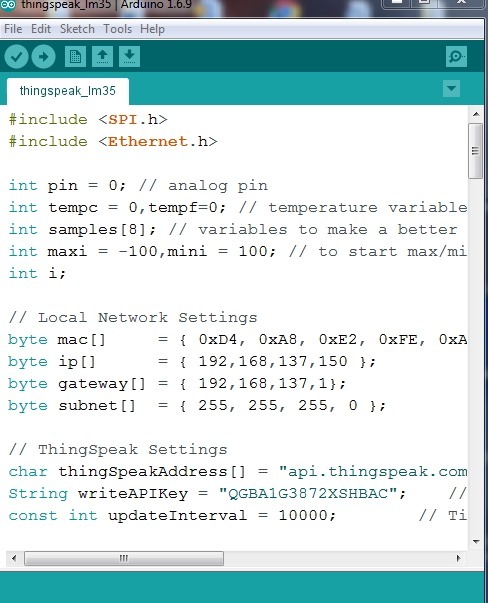 Next we shall test the code which sends LM35 Data to THINGSPEAK SERVER. 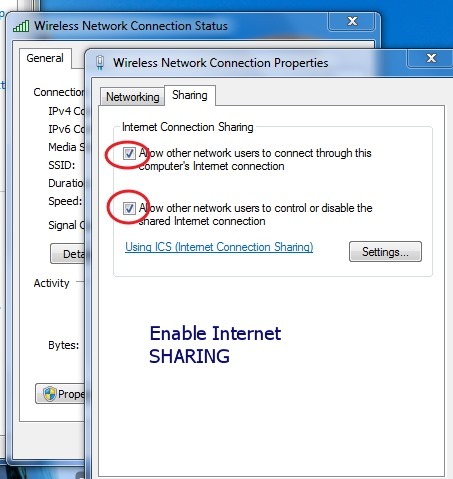 Upload the same code without any change in IP. 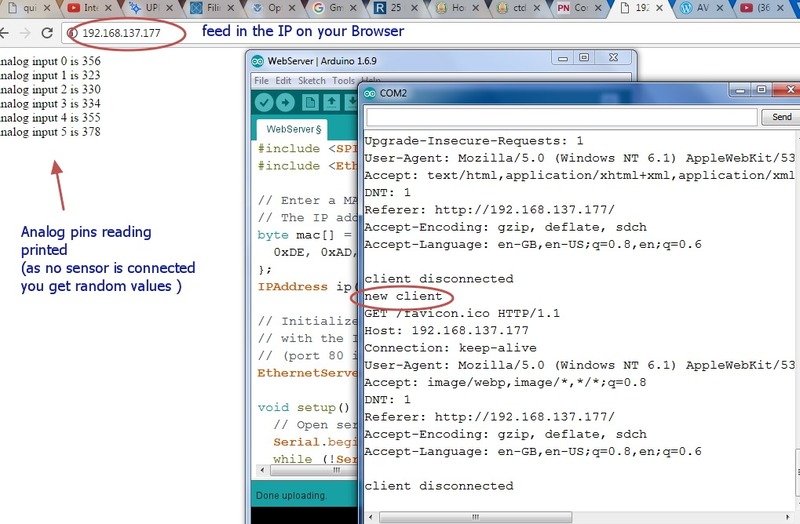 Open the Serial Monitor to see the data being uploaded to THINGSPEAK. I am facing a problem that my new network is not showing. it appears for 2 sec and disappears again. Please tell me what possible error might be. good effort. don’t stop sharing & keep updating. Great help here! Thanks for the well laid out procedure.